Hello and thanks for connecting with Blissful Way and the Uplift Your Soul cards. 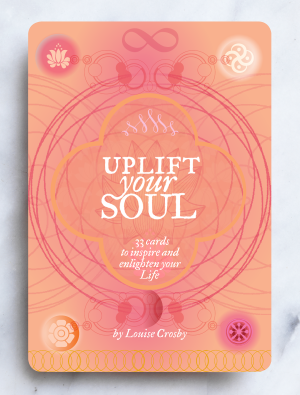 EXCITING NEWS - The Uplift Your Soul cards will be available for purchase online again from May 10th. Thank you for your patience while we have been taking a sabbatical in India. We look forward to connecting with you again soon and being of service providing you with that special gift for yourself or that special someone or occasion. 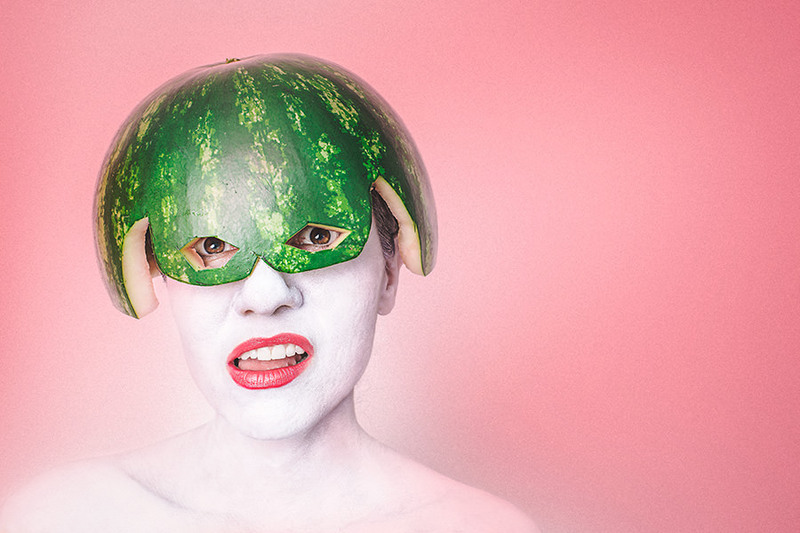 Please also check out our amazing stockists and we would love to stay connected with you at Instagram or facebook. Inspired by a love and appreciation of quotes and at the same time recognizing that it is beneficial and meaningful activities that create an opportunity to uplift and enrich our lives and the planet, I was moved to create this unique and beautiful box of cards. With the above in mind, I created each card to connect you with an insightful message or beneficial activity to enhance your happiness, peace, abundance and well-being. It was also important to me to align this beautiful product with my values including my love and passion for our precious environment and wildlife. Your purchase of the Uplift Your Soul cards will ensure a donation is made to The Rainforest Trust, a world leader in the protection of tropical ecosystems. Would you like to have these beautiful and unique cards as a gift for yourself or that special person? Happiness has become an obsession. Tomes, podcasts, events and filtered images wallpapering social media are flooding our lives with the latest and greatest tips on “how to live a happier life” along with the promise of a perpetual state of happiness. Some of us love, look for, invite and embrace it – change. For others, change can be a source of trepidation, resentment, overwhelm or denial bringing with it a barrage of uncomfortable emotions.We must learn to accept and embrace that change is natural and an inevitable constant in our lives and the universe – in doing so we can participate more fully in life’s ebb and flow. Receive news, inspiring blog updates and product information and join the Blissful Way community.